DON’T MISS OUT! Make your DREAM a REALITY. 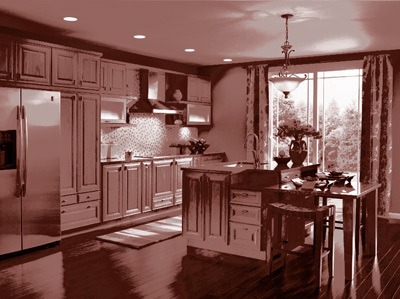 STOP BY ASA CABINETS OR CONTACT ONE OF OUR EXPERIENCED DESIGNERS TO LEARN MORE.